The work of conflict transformation is not the work of putting Band-Aids on the wounds of conflict, or responding to conflict like a fire fighter. This work is about a way of life and the transformation of our culture to a culture of justpeace. Click here to find out more about JustPeace’s Facilitation & Mediation services. To help leaders move congregations through times of high anxiety, the following are strategies that I have found helpful. This is not a comprehensive list, but several of my own findings that I offer to you. When the anxiety is lower, the congregation has a higher capacity to perceive what is trying to emerge and invite a new narrative. Granted, as anxiety rises, the functioning of people potentially becomes more reactive and conflict can easily follow, for conflict is a way of dealing with anxiety. The anxiety and conflict, when responded to appropriately by leaders, can be the catalyst for creative, adaptive growth and positive change. 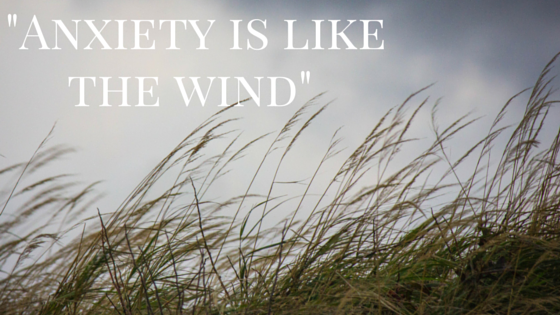 Anxiety is like the wind—you cannot see it, but you can feel it and observe its impact. But to observe it, one must pay attention. For example, one cannot see the wind, but if you look at a flag on a flagpole, you can tell if there is wind, and if so, you can estimate its strength. You can feel it against your skin. 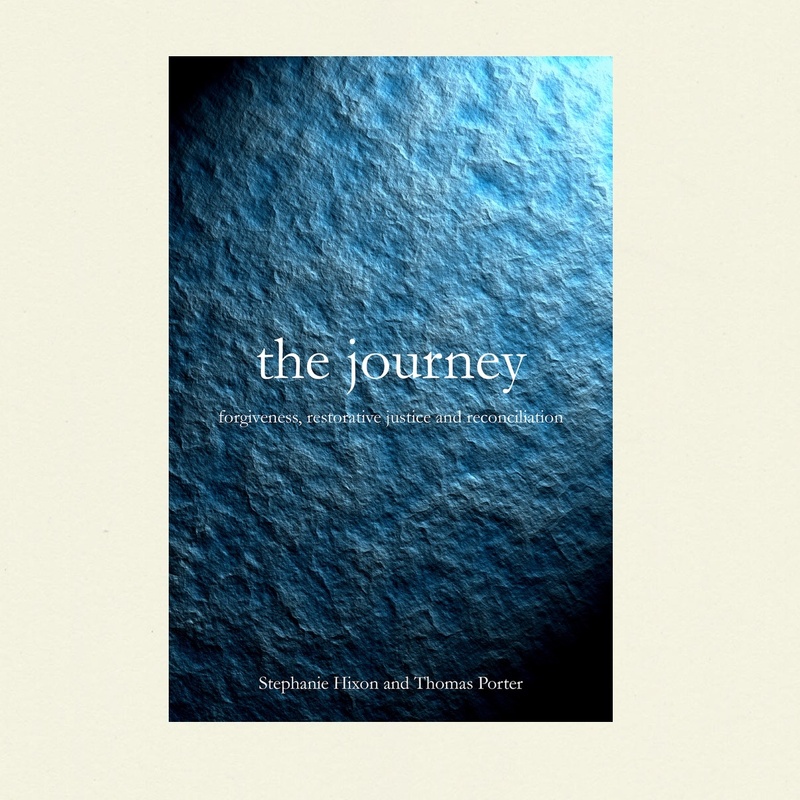 If we want to be successful in our efforts to transform our congregations we will never attempt to do it alone, we will set an invitational tone, we will take the time to learn the system, and we will nest our community’s need for change in the sacred stories of our own religious tradition. This process of conversational leadership is a way of growing, deepening and broadening the container, so the deeper, more important, courageous conversations can happen. The container has to do with its quality, paying attention to the group field; the clarity and interaction of intention and attentiveness, each of which help establish context; to monitor if it is too palpable? As the leader, influencing the quality of the container is our first job and very closely, it is inviting others to share that responsibility with us.